The Junior Hockey News is continually upgrading its technology and its ability to offer the widest reaching hockey coverage that our readers want to see. With those things in mind TJHN has upgraded its technology once again, and launched two new specialty news sites. http://aaahockeynews.com and http://midgethockeynews.com have been launched and will carry the news on players below the Junior Hockey level in a more in depth manner. 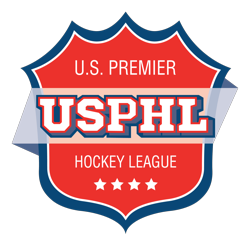 These sites will not only feature the news that effects those younger players, but it will feature interviews and publication of player profiles through Central Scouting Services. 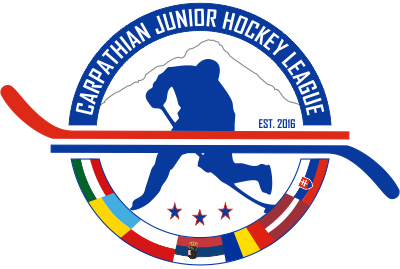 Look for more exciting news in the near future from TJHN which will give players new platforms to ensure new opportunities at the Junior Hockey levels.